Humans have harnessed the power of wind for centuries. Today, modern wind turbines are making renewable energy do-able, thanks to technology that assures the reliability of these wind giants, including critical SKF bearings, lubrication and monitoring equipment. 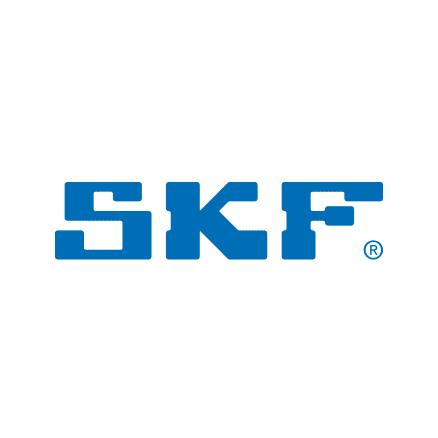 Video is an ideal way to demonstrate the benefits of SKF technology to the key audiences of turbine manufacturers and wind farm operators. HB&M created a video that takes viewers (including a few HB&M staffers) 300 feet above the ground to effectively demonstrate SKF’s technology at work. Videos are great communicators, but HB&M also handles SKF's technical information materials needed by engineers and wind farm operators to evaluate products and make decisions. SKF continues to grow on the increased acceptance of wind energy and other renewable energy sources.